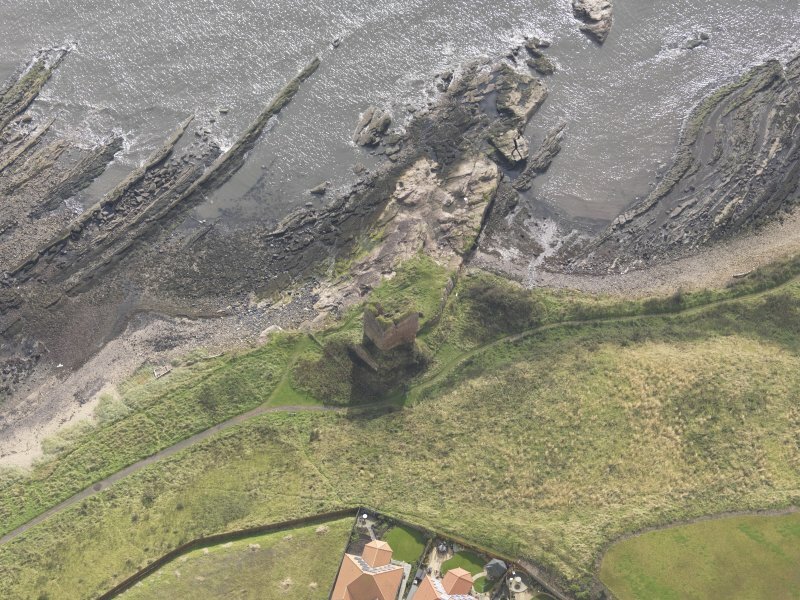 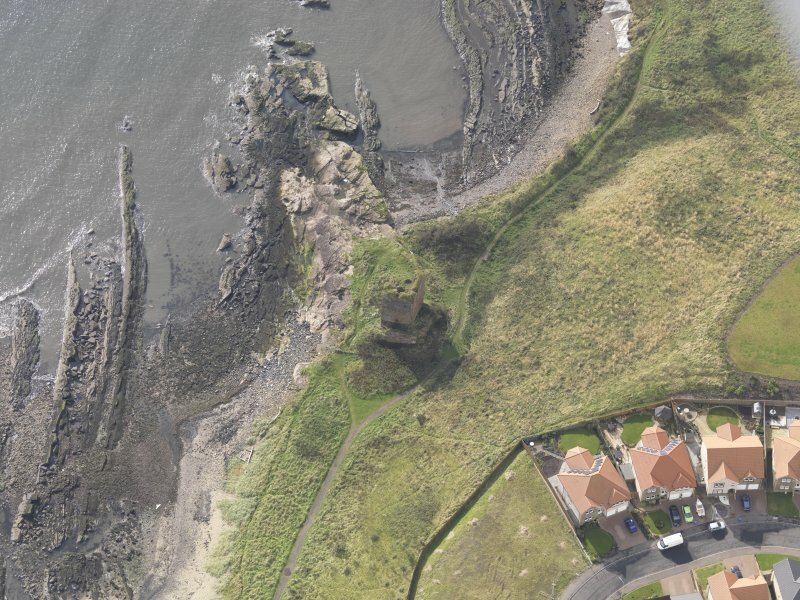 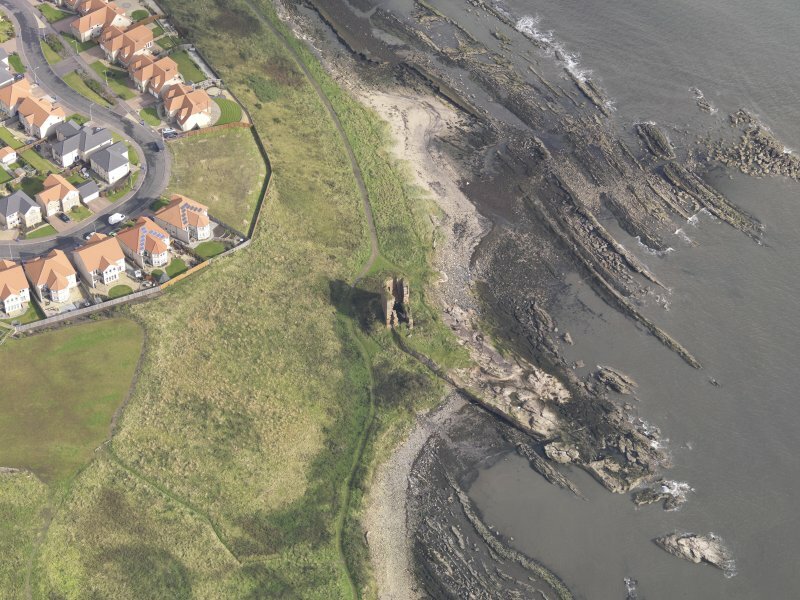 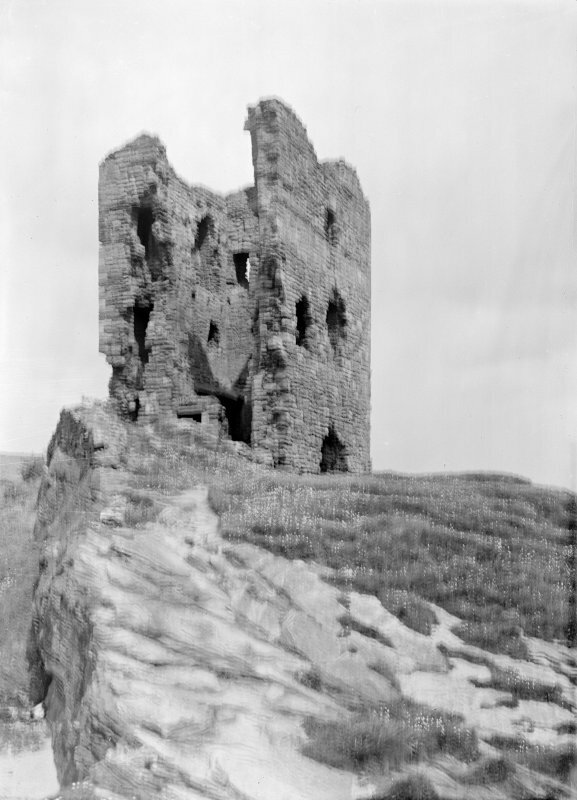 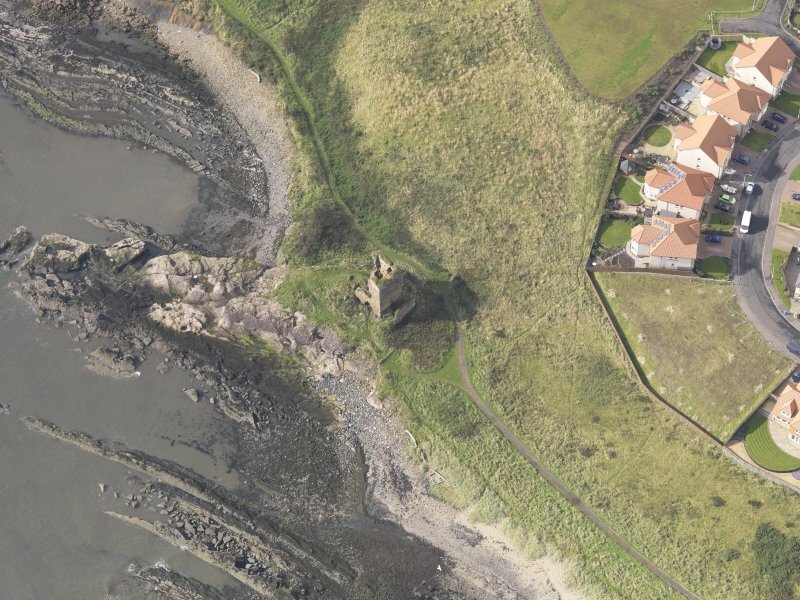 Oblique aerial view of Seafield Tower, looking to the NE. 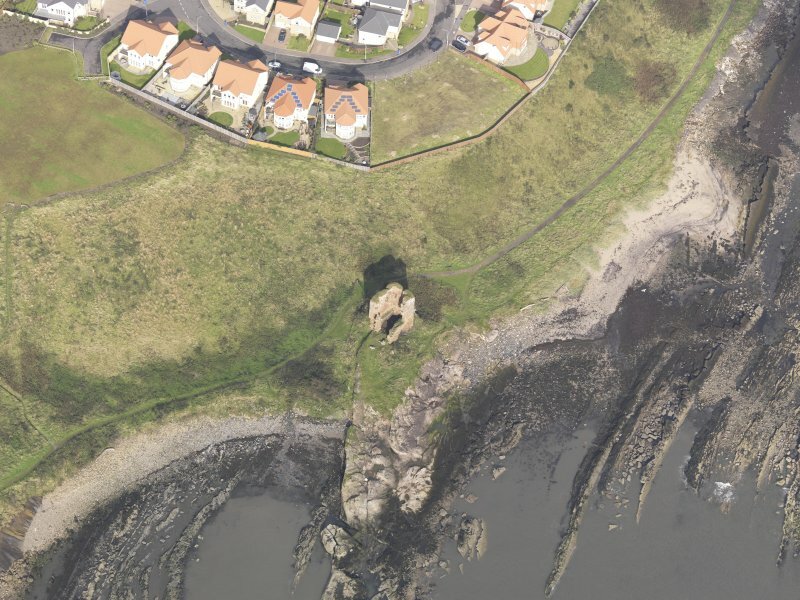 Oblique aerial view of Seafield Tower, looking to the S.
Oblique aerial view of Seafield Tower, looking to the NW. 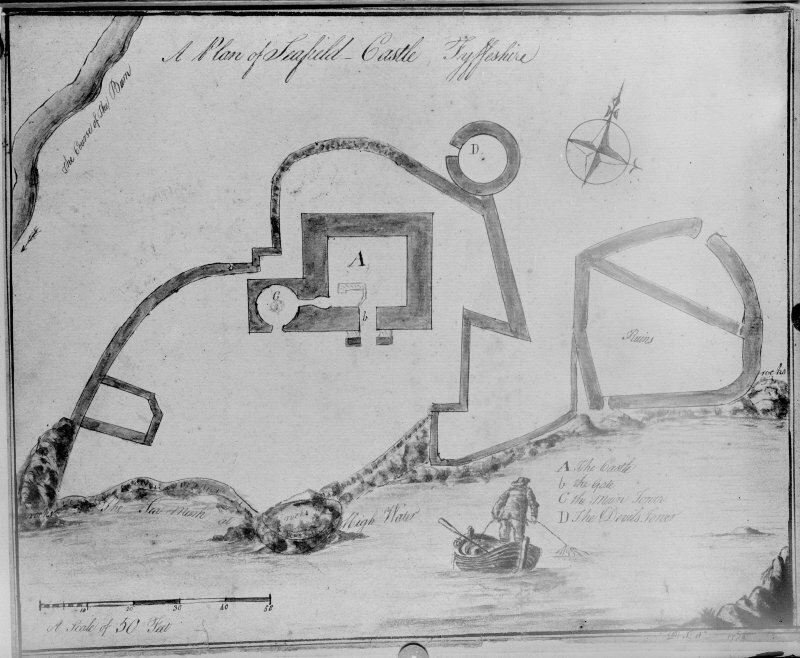 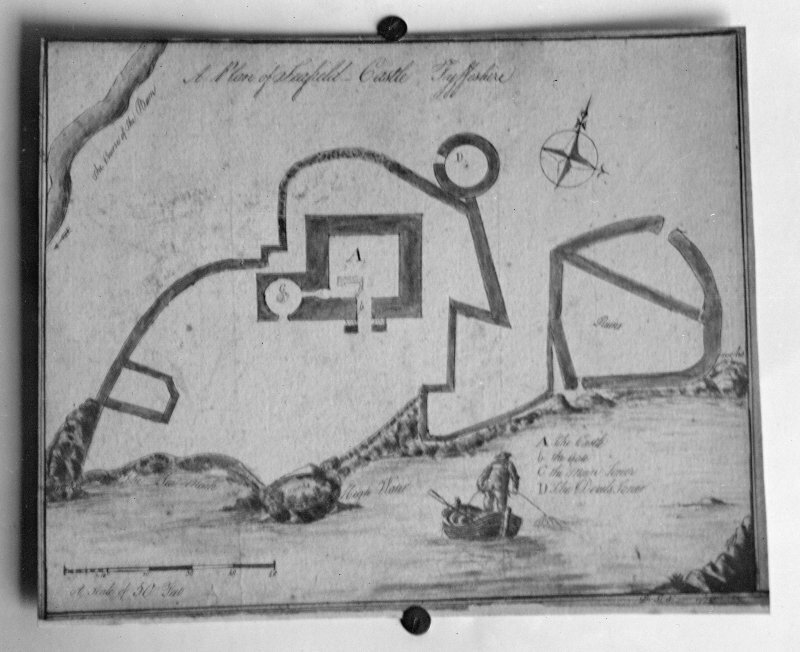 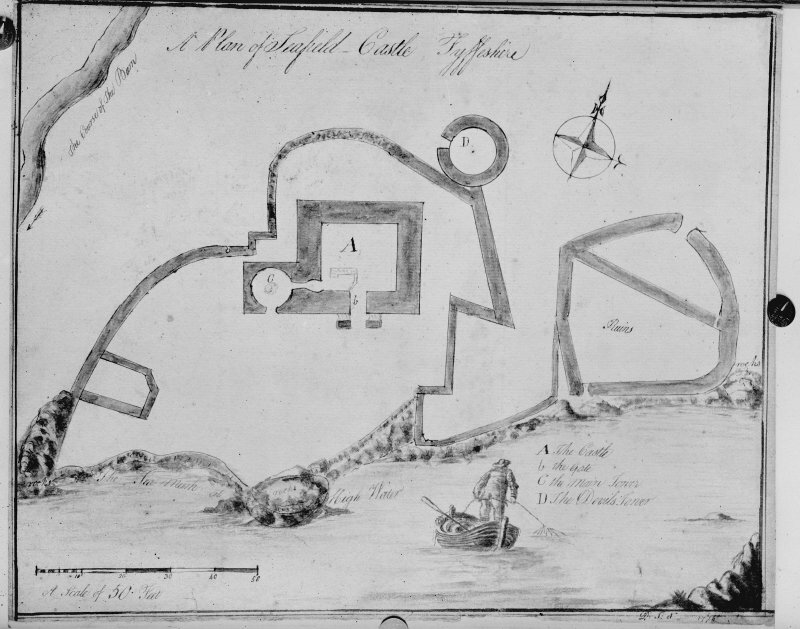 Photographic copy of drawing dated 1774. 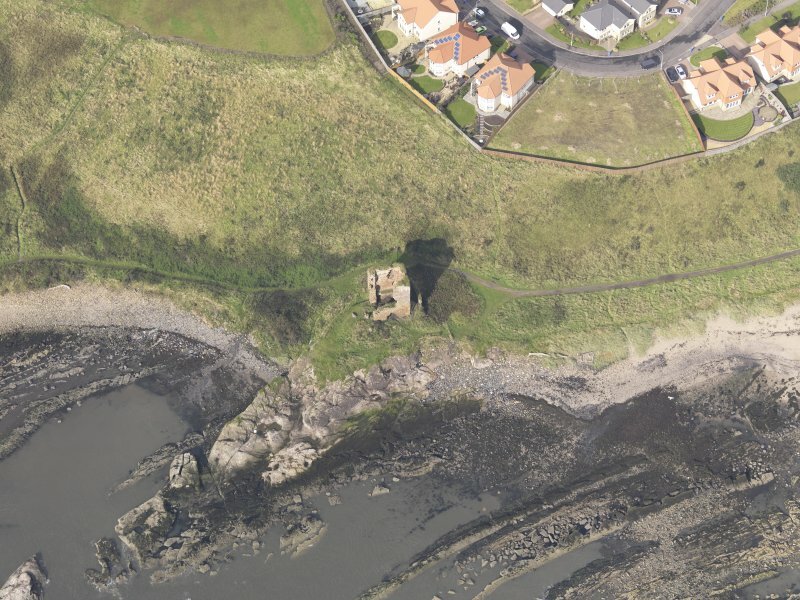 Oblique aerial view of Seafield Tower, looking to the SW.
Oblique aerial view of Seafield Tower, looking to the W.